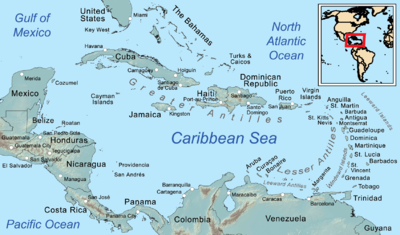 The Greater Antilles is a grouping of the larger islands in the Caribbean Sea: Cuba, Hispaniola, Puerto Rico, Jamaica, and the Cayman Islands. The Lucayan Archipelago, also known as the Bahama Archipelago, is an island group comprising the Commonwealth of The Bahamas and the British Overseas Territory of the Turks and Caicos Islands. 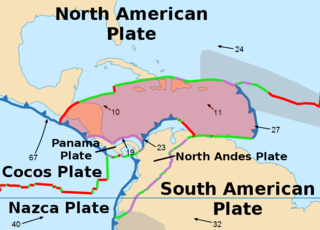 The archipelago is in the western North Atlantic Ocean, north of Cuba along with the other Antilles, and east and southeast of Florida. The Leeward Antilles are a chain of islands in the Caribbean – specifically, the southerly islands of the Lesser Antilles along the southeastern fringe of the Caribbean Sea, just north of the Venezuelan coast of the South American mainland. 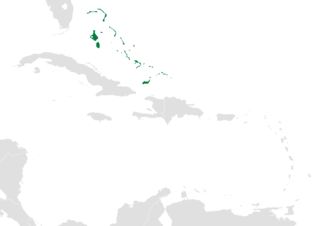 The Leeward Antilles, while among the Lesser Antilles, are not to be confused with the Leeward Islands to the northeast. 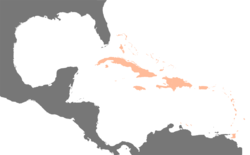 The Spanish West Indies or the Spanish Antilles was the former name of the Spanish colonies in the Caribbean. 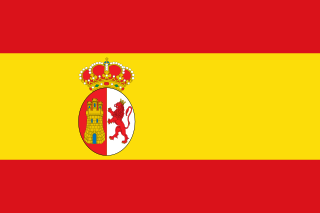 In terms of governance of the Spanish Empire, The Indies was the designation for all its overseas territories and was overseen by the Council of the Indies, founded in 1524 and based in Spain. When the crown established the Viceroyalty of New Spain in 1535, the islands of the Caribbean came under its jurisdiction. The following is an alphabetical list of topics related to the British Overseas Territory of the Turks and Caicos Islands.